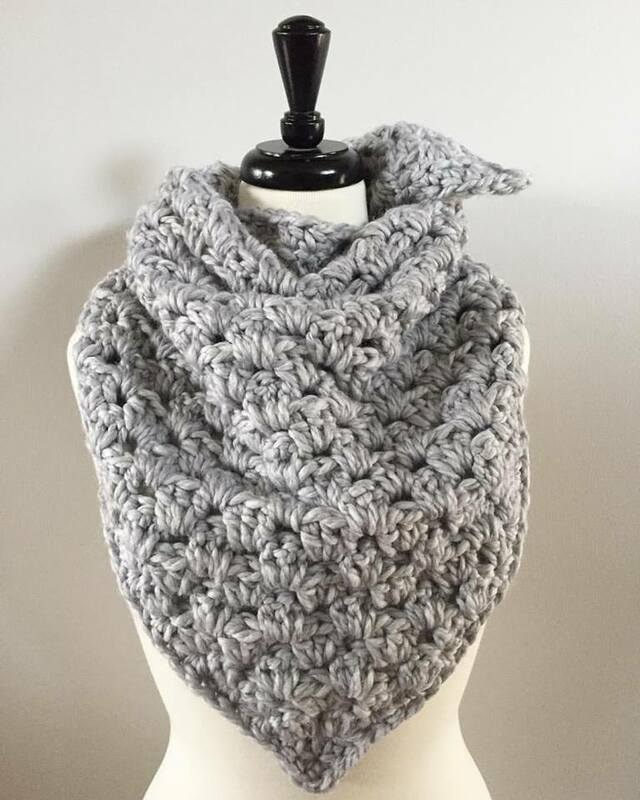 Three Leaf Apparel is a one-woman outdoor apparel and accessory business dedicated to making fashionable and luxury pieces to help us all get through our cooler seasons. 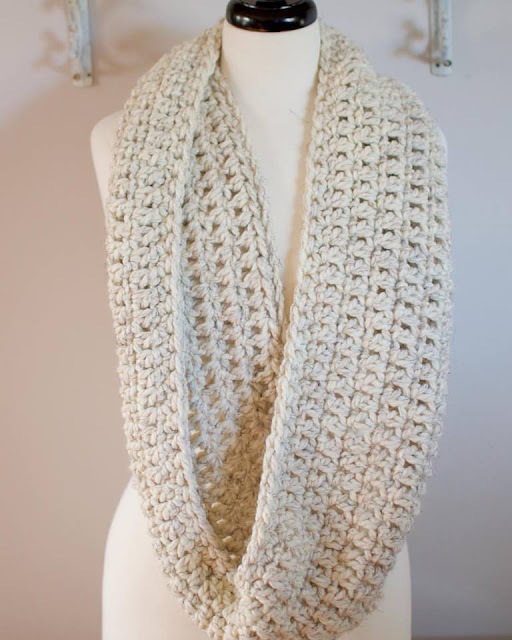 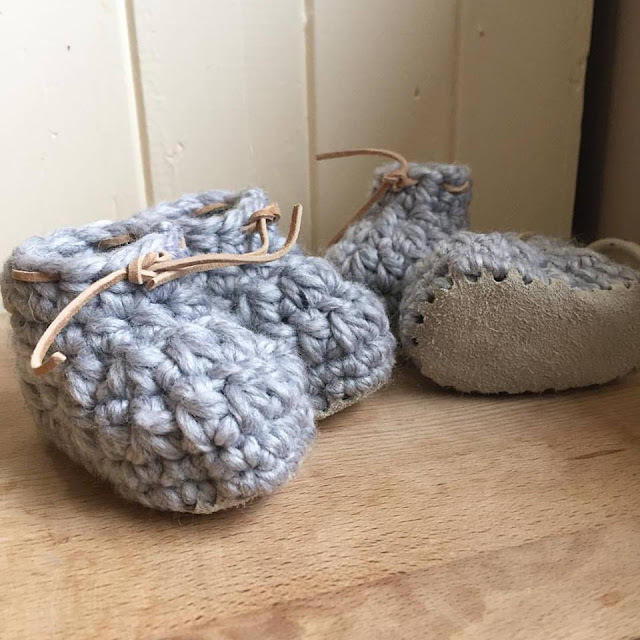 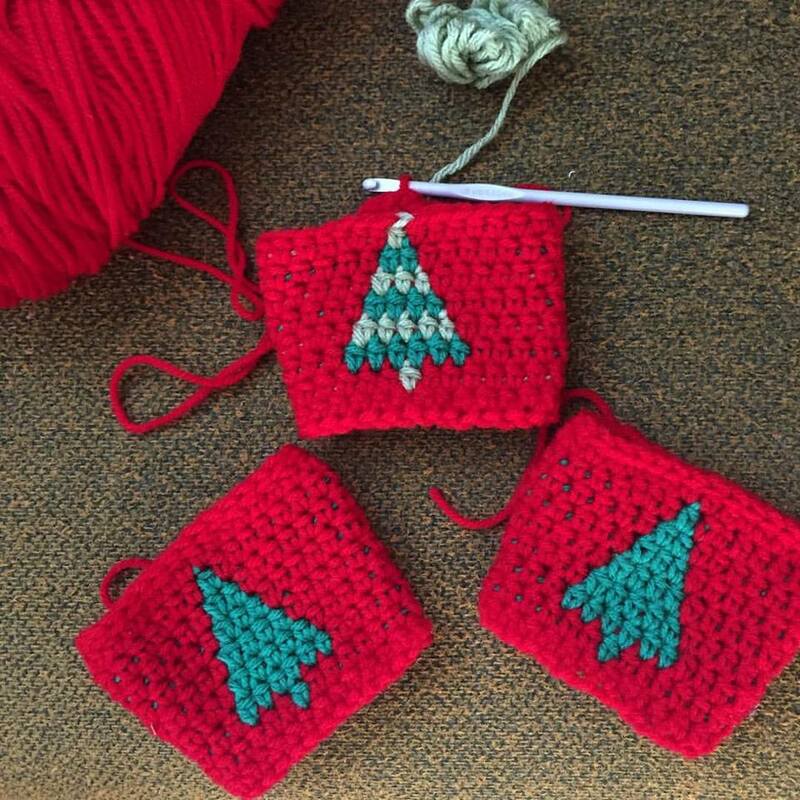 Each product is created using Amy's own patterns and her dedication to using high quality yarn. 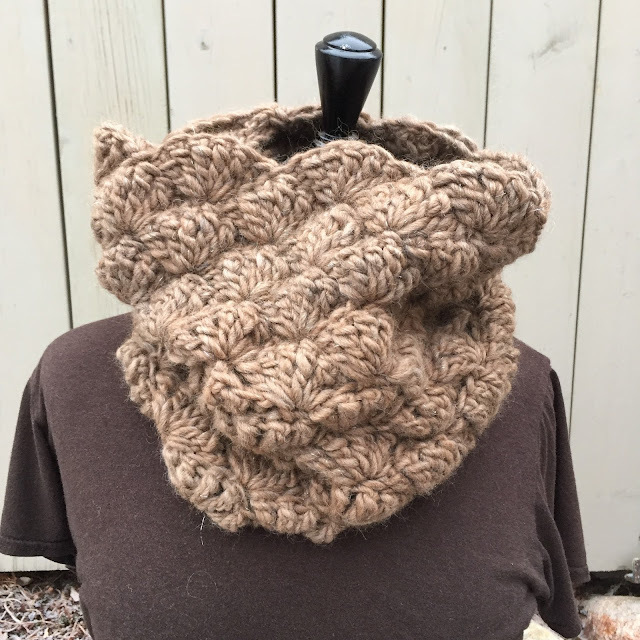 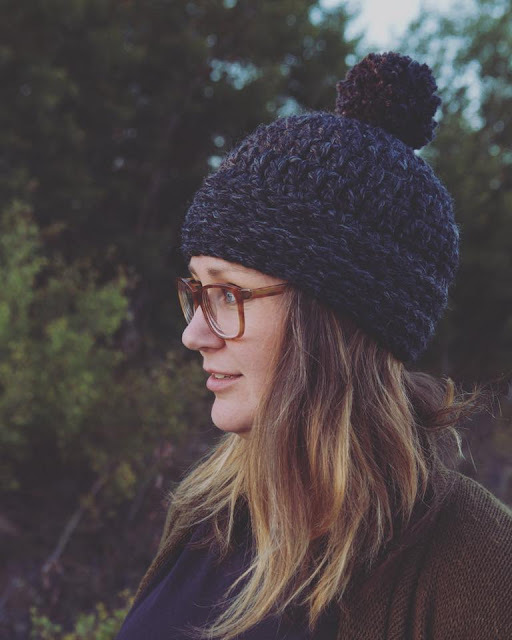 Cowls, toques, headbands, and booties make up the majority of Three Leaf's product line but once in awhile there are wrist-warmers, coffee cozies and wall hangings thrown into the mix - because, why not? 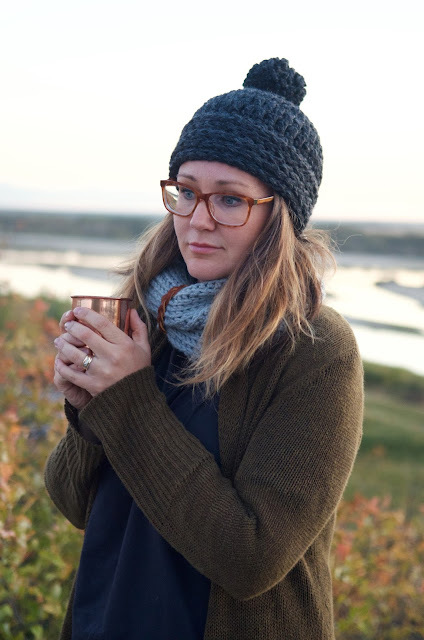 Staying cozy doesn't just mean keeping our toes, heads, and necks warm!